Motorhomes-Australia.com: Is an Australian travel company operating since 1999. We are a small business fully Australian owned and operated situated in Sydney with Industry trained local staff and accredited travel management making an experienced team. Our first retail shop was established in Kings Cross in 1999 recently our agency has now moved to online travel to offer our clients the cheapest and competitive deals. 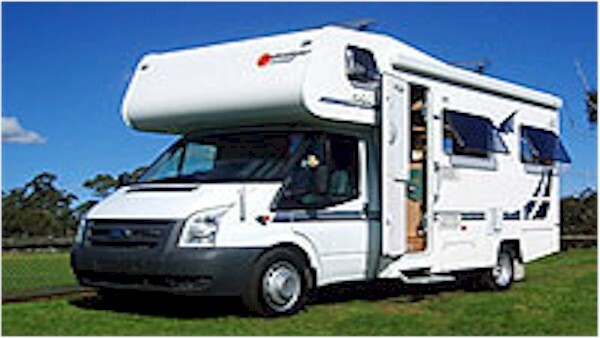 The Motorhome Rentals and Hire co. is a online motorhome booking service. 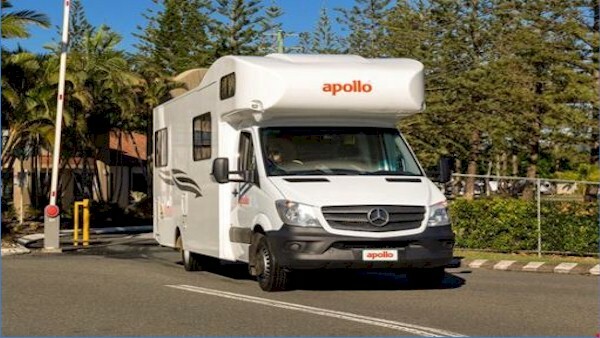 Motorhomes-Australia.com and Motorhomes-NewZealand.com have joined forces to give our customers the best rate for all motorhome rentals and hire downunder. We are not a computer so talk to us regarding your needs. Please check and ask questions with us if you are not sure what the other companies are offering. Don't spoil your only trip downunder on cheap deals and with the wrong campervan when we can offer you a better price BUT on the right Motorhome. 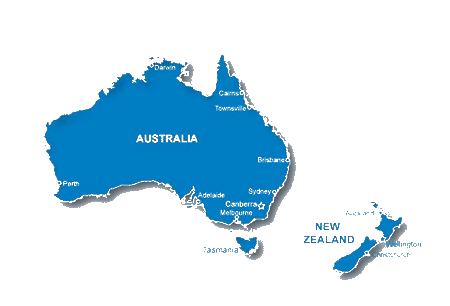 For all your Motorhome Rental and Hire in Australia and New Zealand contact us for the most competitive rates. 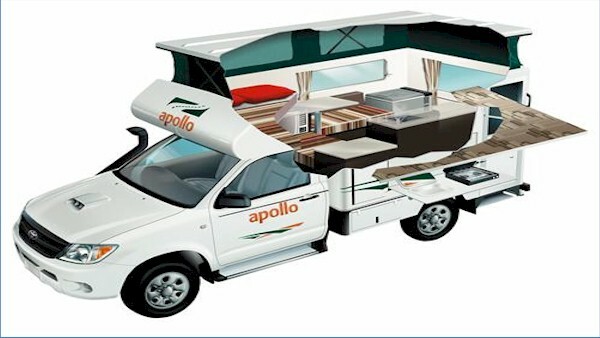 From backpacker campervans to luxury Motorhome rentals in Australia and New Zealand we have the largest range. 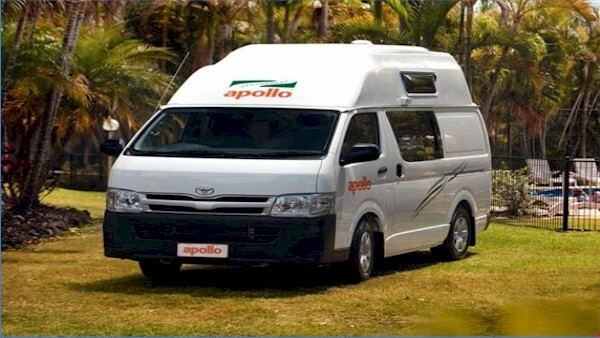 From 4-berth Motorhomes, 5-berth Motorhomes and 6-berth Motorhomes RV in AUSTRALIA and NEW ZEALAND. 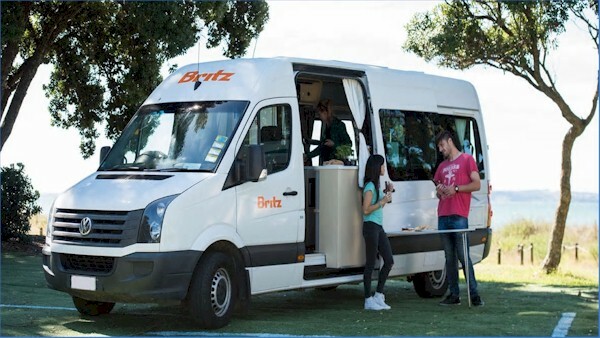 Our Company can supply your self-drive holiday vehicles in Sydney, Cairns, Brisbane, Perth, Darwin, Melbourne, Adelaide and Hobart, Christchurch and Auckland. 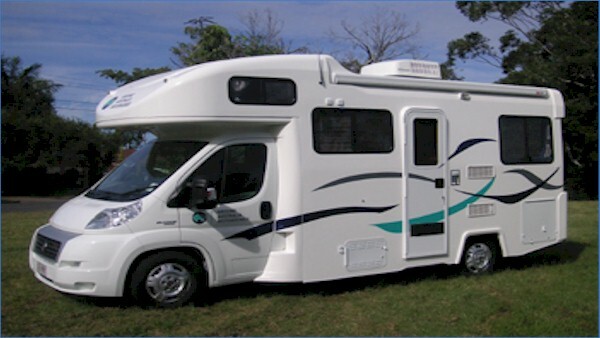 MOTORHOME HIRE and RENTAL is the best way to explore and experience Australia and New Zealand. Start your RV Motorhome Holiday today. Design: TEMPLATED. Images: Unsplash. Videos: Coverr.